These free music applications will help you listen to music in virtually every way imaginable. These are the best free music applications to help you listen to your personal music library, discover new artists, identify songs, listen to streaming music, find radio stations near you and most importantly: read the lyrics of your songs favorites, whether to accompany your artist or just to understand the message he wants to pass. All of these music applications are completely free and are compatible with Android and iOS, often having versions for Windows Phone. Enjoy a lot and have fun to find out which one is best for your daily use. It’s a great alternative to the standard music player on your phone. In addition to playing music on your phone, TuneWiki also have some additional features that really stand out. As you play a song, the lyrics roll over the screen in time with the song, as if it were a karaoke. 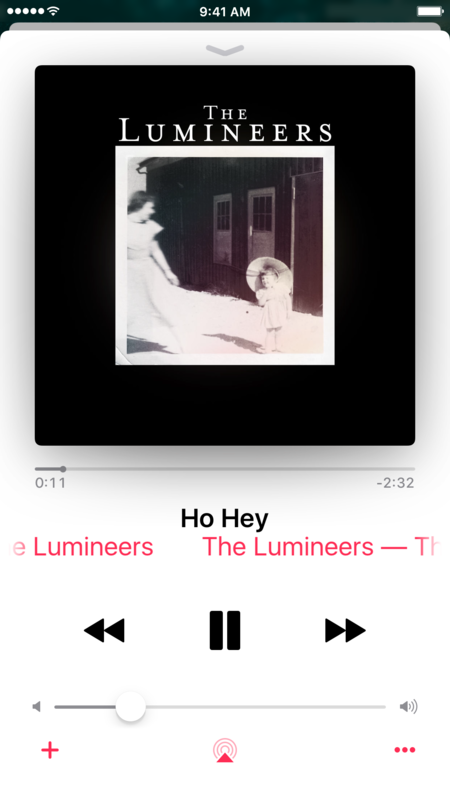 It’s a fun feature that does not work perfectly all the time, and sometimes the lyrics are removed, but it does a beautiful job. TuneWiki is also available as a desktop application for PCs and MACs, as well as devices with Android, iPad, iPhone, iPod touch, Windows Phone. Pandora is a free music application that broadcasts songs for you to listen to. Enter your favorite artist and Pandora will play songs of them along with similar artists that Pandora recommends. You can sort the songs and tag favorite artists you’ve discovered as you listen. You can also listen to your computer. In addition to lyrics (which are not available for all handsets), there is also biography and artist details. Available for Android, iPad, iPhone, iPod touch, Kindle Fire, Nook, Windows Phone. Shazam is an application that listens to the music being played and then tells you the name of the song and the artist . You have the option to share your discovery, watch a music video on YouTube, play on Spotify, find tour information, view discography, read album reviews, lyrics, and create a Pandora station based on the artist you heard. Available for Android, BlackBerry, iPad, iPhone, iPod touch, Windows 8 RT, Windows Phone. Spotify is an amazing music application that allows you to follow artists and synchronize music from your desktop. Similar to Pandora, you can create a radio station Spotify will play music recommended based on your initial interest. You can find music by viewing top lists and new releases, as well as finding playlists and your favorite artists and albums. You can even add your favorite songs to a Spotify music library and then listen to it later. To read the lyrics in Spotify, it is necessary to install addons or third-party applications to give you the lyrics. Spotify can also be installed on Windows and Mac operating systems. Available for Android, iPad, iPhone, iPod touch. Slacker Radio is an application that has pre-programmed radio broadcast stations for virtually every genre you can think of. While listening to these stations you can click on the song and get the lyrics you want. Available for Android, iPad, iPhone, iPod touch, Windows Phone. If you only need a radio application for your mobile device, iHeartRadio covers all your needs since it supports tons of devices, has awesome features, and finds nearby radio stations with ease. You can create your own station based on your favorite song, search for stations, and look at categories such as 80 and 90 hits, alternative, classic, rock, oldies, and more to find the music you like the most. Your favorite stations can be saved as presets and even set a daily schedule and scheduled at the right times. You can also set a timer to turn off a radio station after so many minutes or hours. IHeartRadio also lets you view the lyrics you hear, view an artist’s bio, andshare a season with others . In addition to mobile applications and desktop browsers, iHeartRadio is available for Windows 8, Xbox, Amazon Fire TV, Roku, Yahoo! TV and much more. Available for: Android, iPad, iPhone, iPod touch, Kindle Fire, Windows Phone. Songza is an original music application that offers your sound based on certain things like your state of mind, a decade, an activity, a genre, and others like newly added, music to drive, lively music, and many other types . 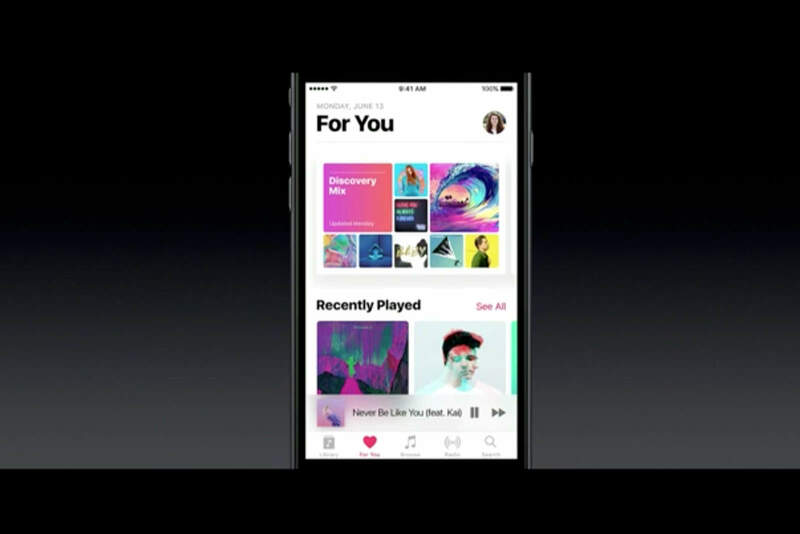 A part of the application called Concierge gives the music based on what you are doing at the moment. For example, if you choose who you are working with, it can give you music that has no lyrics like ambient instrumental or retro audio. There is also a page in Songza where you can display a clock as well as the timer so that the music automatically turns off after so many minutes. If a song is favored, you can view the YouTube video anytime from within the app, and there’s also a buy link if you want to buy the song further, of course, of links to the letter of the same. Songza is still available from a browser on a desktop computer, so you do not need to download anything. Available for Android, iPad, iPhone, iPod touch, Kindle Fire. If you like radio but want the convenience on your smartphone then you will want to check out TuneIn Radio. 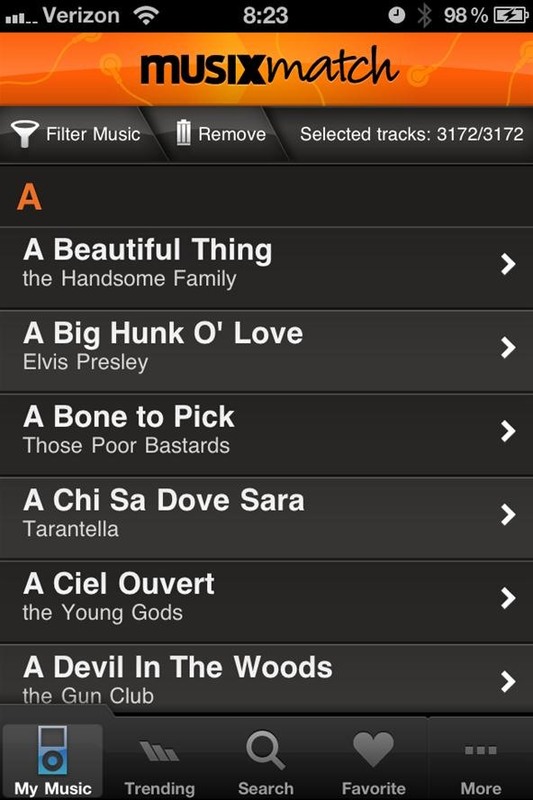 TuneIn Radio lets you locate and listen to local radio stations wherever you are and save them as presets. Great to use this feature while traveling. You can also enter a song or artist and you will instantly have a list of all radio stations from around the country that play that song or artist. With a simple touch of a button, you can then listen to the radio station from your phone , plus power, with third-party applications, see the lyrics. TuneIn Radio also works for several smart TVs. Available for: Amazon Kindle, Bada, BlackBerry, iPad, iPhone, iPod touch, Windows Phone. If you just want to listen to your own music library and anywhere without any radio stations or unwanted music getting in the way of free ads, Google Play Music is the perfect application to do so. You can upload up to 20,000 of your own songs into your Google account and then immediately have access to it all with an easy-to-use application. 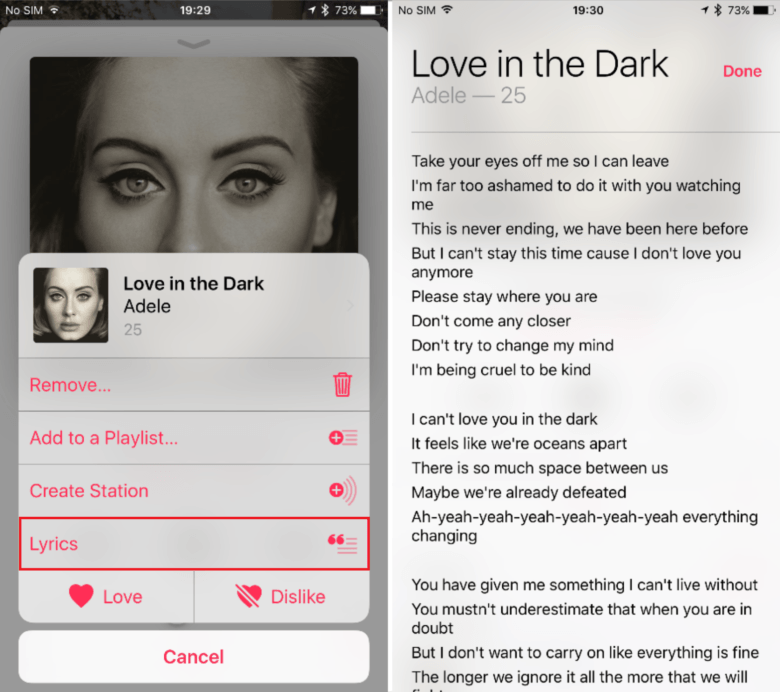 You can play your music in shuffle mode, create custom playlists, or just manually choose specific songs to play at any time without any limitations. Once you have the application you can install extensions and addons, including other applications, to get access to the letters. Google Play Music works on a browser as well. Available for: Android, iPad, iPhone, iPod touch. Amazon Cloud Player is similar to the Google Play Music app , where you can upload up to 250 of your own songs to your Amazon account to access them from a mobile device. You also have the ability to download your music offline so you can listen to them from the application even without an Internet connection. Amazon Cloud Player lets you organize your music into playlists, add existing playlists that are already on your device, keep your Facebook friends up to date on what you’re listening to, and more. Amazon Cloud Player is really easy to use, looks great, and also works on Samsung TV, Roku Sonos, and the web. Available for Android, iPad, iPhone, iPod touch, Kindle Fire. With Rdio, in addition to creating your own radio stations based on artists, songs, or users, you can also find music by browsing through a list of top charts, adding more recent music, and the activity of other users. You can also follow the artists, other Rdio users and their friends to start watching the music they hear most of the time in one place. 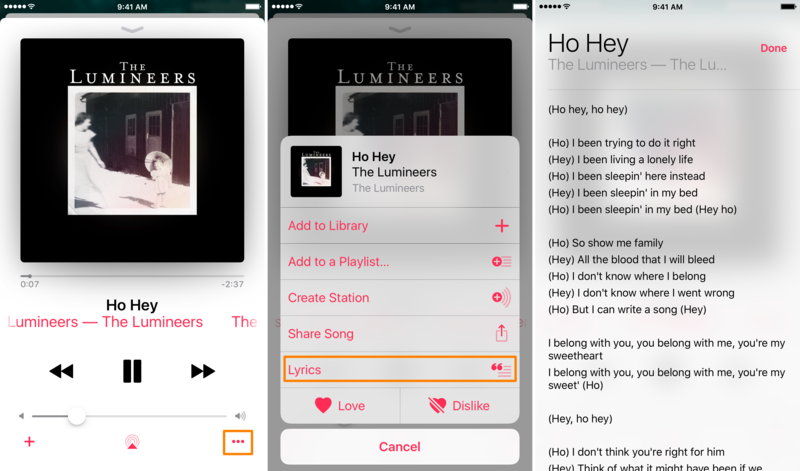 If you hold your finger in any song, you can quickly add it to your collection, share it with others on social networks or by text and / or sync it with your device for offline use. For lyrics, download an extra application that will complement this already complete application. Available for Android, iPad, iPhone, iPod touch, Windows Phone.